 Diagnostic imaging is not just important for treating dental disease, it’s a requirement! If your pet receives dental care without dental xrays, up to 50% or more of the dental disease present will be overlooked. Further, if dental treatment is performed on your pet without dental xrays, there is a good chance it was not performed properly. 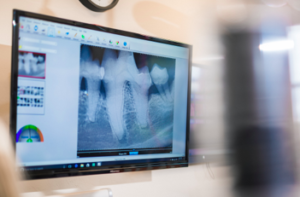 In human dental care, dental radiographs have been the standard of care for many years and this is slowly becoming the case with veterinary dentistry. Survey dental radiographs need to be obtained in every pet at least every 2 years and any time dental treatments are performed. At Pet Dental Center, all patients will receive a full mouth series of dental radiographs to be interpreted by one of our highly experienced doctors. 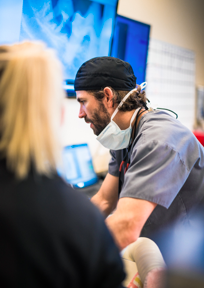 For challenging cases of oral disease and surgery, we have access to a local CT scanner. CT scans provide superior imaging of facial swellings, nasal disease, oral tumors, maxillofacial trauma, jaw fractures and TMJ disease.